It's a beauty thing: Are you removing all your makeup? Are you removing all your makeup? The days of using a makeup wipe to remove my makeup and that being my entire skincare routine, haunts me on a daily basis. My skin used to be so darn terrible, and most of that was because I didn't remove all of my makeup properly - probably not even half of it. But since realising that this is the only skin I get and that I need to look after it a lot better, I've been making sure my makeup is completely removed and that I go to bed with completely clean skin. 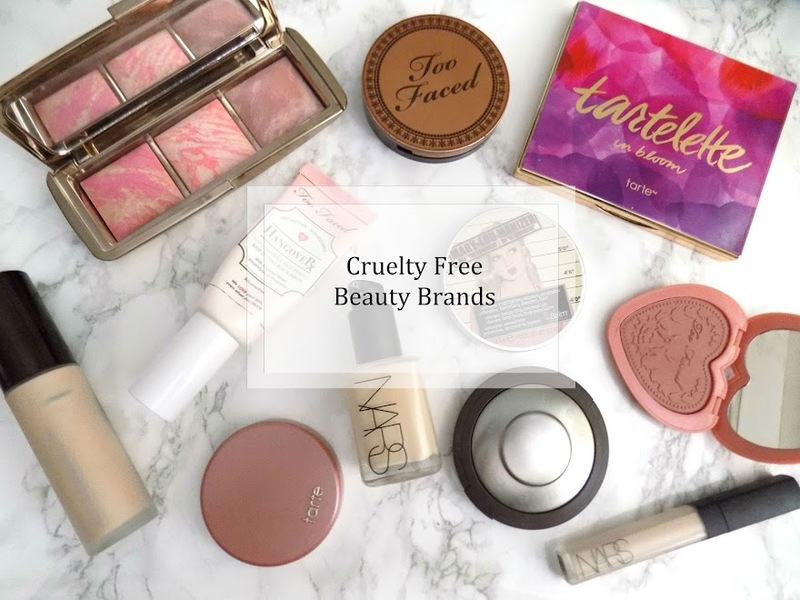 All of these products are suitable for all skin types, including sensitive skin (not that I have particularly sensitive skin). 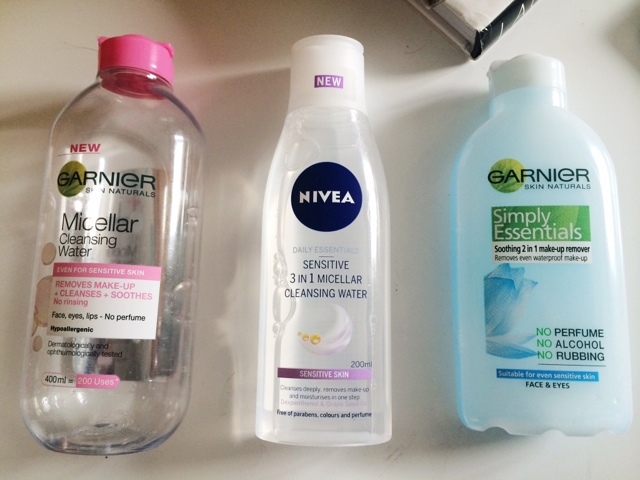 My makeup removing routine consists of three specific products. 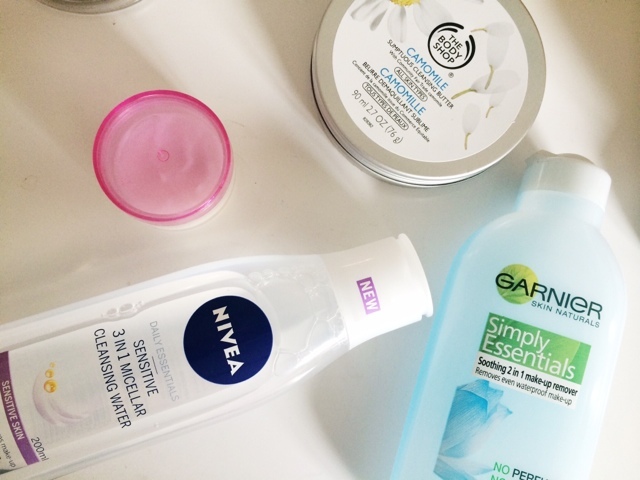 I first take the Garnier Micellar Water and some cotton rounds, and remove the bulk of my eye makeup. 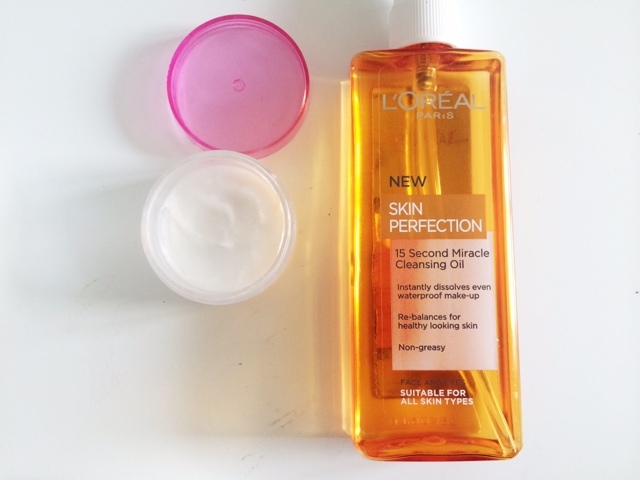 Then I go in with the L'Oreal Skin Perfection Cleansing Oil. I love this stuff. This removes makeup like a dream. It's amazing. I apply this onto dry skin (with my makeup on, obvs) and massage all over my face, neck and eyes. Panda eyes are inevitable here, but it's so worth it. I then take a warm face cloth and remove the oil and my makeup, which is quite possibly the best thing ever. I like to go in and repeat this step, just to make sure I have got it all off, or just an excuse to put a warm cloth over my face again. 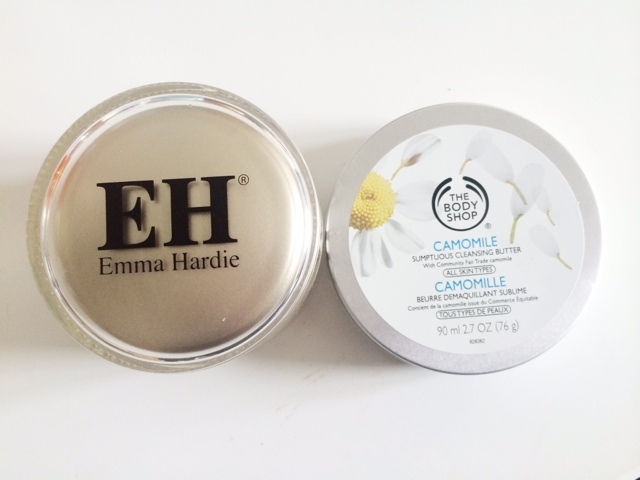 The final product is my actual cleanser, which is the Emma Hardie Moringa Cleansing Balm. This cleans my skin, it's gentle and keeps my skin balanced and hydrated, and it makes sure that my makeup is 100% gone. I also use a warm cloth to remove this too. Seeing a trend? This trio of products has done amazing things for my skin and I absolutely love them. Someone said to me, that it takes me goodness knows how long to apply my makeup in the morning, so I should spend the same amount of time removing it and making sure my skin is clean. 20 minutes to remove my makeup is a bit steep but I do agree. We should spend the time to remove the makeup, that we took ages applying that morning. You may think this is excessive, but I think it's worth it and these products in particular are all ones I highly recommend to anyone. Yes, even those of you with oily skin. Here are some alternatives so if you can't get your hands one the others. These work just as well. 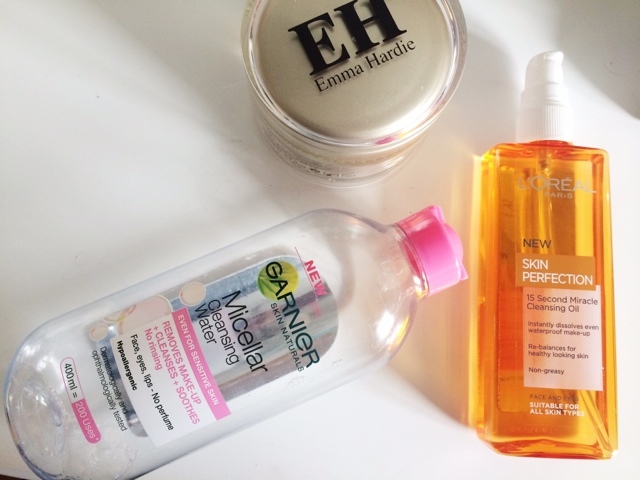 I hope this has helped some of you and if you have any recommendations for good makeup removers then please leave them in a comment.